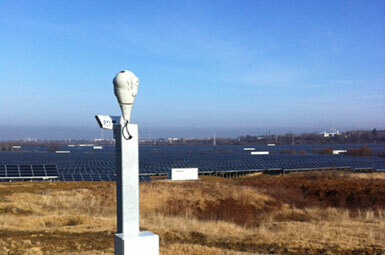 EN AVASUN - Security Systems for solar plans - AVASUN perimeter protact - We act to protect! We are proud to contribute our share for this change. with various technologies but focus on systems with modular concepts. For each accomplished project we donate to SOS-Kinderdorf. We develop our systems for perimeter protection with vision according to our customers´ preferences based on our experience. 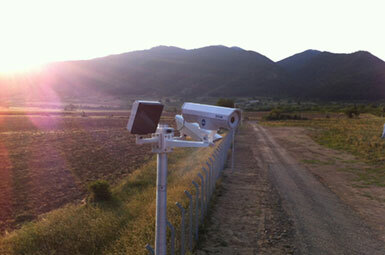 AVASUN perimeter protact has been launched by specialists for perimeter security. 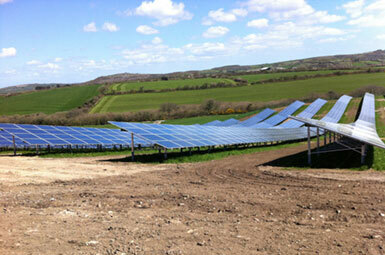 We focus on securing solar plants worldwide with various technologies but focus on systems with modular concepts. An all-digital fence detection system with exact identification of cut throughs, climbings or other attempts of conquer. It detects attacks in several places at the same time. Complex detection system connected with thermal cameras which identify movements day and night reliably, trace and register them. Pan-tilt-zoom cameras with infrared laser for pin sharp images and proper identification as far as 250 metres day and night. A simple fence protection system that only responds to cutting and is therefore free from false alarms. Perimeter protection behind the fence via transmitter and receiver. The electromagnetic field goes as far as 200 metres. A particular fence that is fitted on the inner side of the customers´ fence. In case of contacts it spreads energy impulses and triggers the alarm at once. 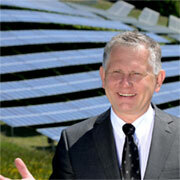 "AVASUN stands for integrity, sustainability and reliability. 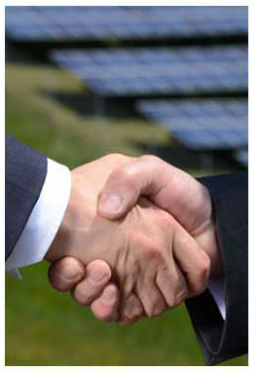 We have cooperative relationships with our customers and know about our responsibility. Therefore an honest and open communication is exxential." "As I grow older and wiser my view focusses more and more on our following generations. It is my special concern to sustain the world for them. Therefore not only our contribution of service to go along with the change to clean energy is very important but also to be able to contribute directly to the children in this world, so they get a chance in our world that they deserve." 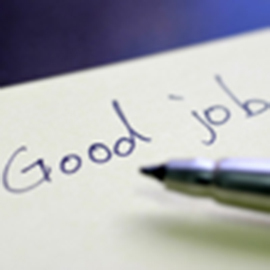 You can rely on an extensive documentation which we supply and maintain regularly. Special welding of optic fibres. For our customers as a service on their site. 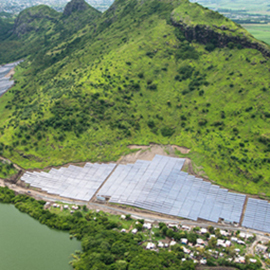 We as specialists of the solar industry have a very good knowledge about the rules, demands and challenges at a solar power plant. We develop our security systems for perimeter protection with vision according to our customers preferences based on our experience. We do extensive planning according to our customers´ preferences and based on our experiences. Our team of specialists puts the planning into practice on site and in accordance with our customers into high quality systems. Our professional team on site spares you further project partners. We take care of our systems during their complete lifetime and we are there for you day and night. Cost-efficient standby current system which can be used in different fence types. It reacts only on mechanical damages and is therefore almost free from false alarms. Special welding of optical fibres. For our customers also as a service on their site. 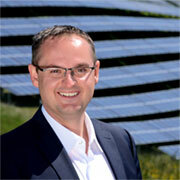 Halten Sie sich am Laufenden mit unserem News-Blog. 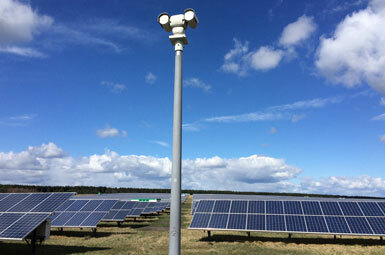 Wir sind von unserem Kunden beauftragt worden, eine 55MW große Solar-Freiflächenanlage in Rumänien umfangreich zu sichern. 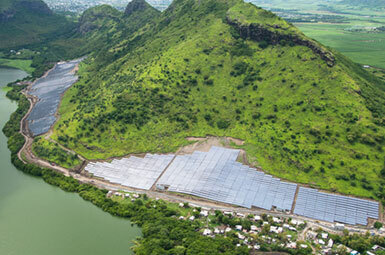 Mit rund 15 MegaWatt (MW) ist dies einer der ersten und größten Solarparks in Mauritius. Wir bedanken uns bei unserem Kunden für das Vertrauen! We rely on partners that have the same demand for high quality as we do.